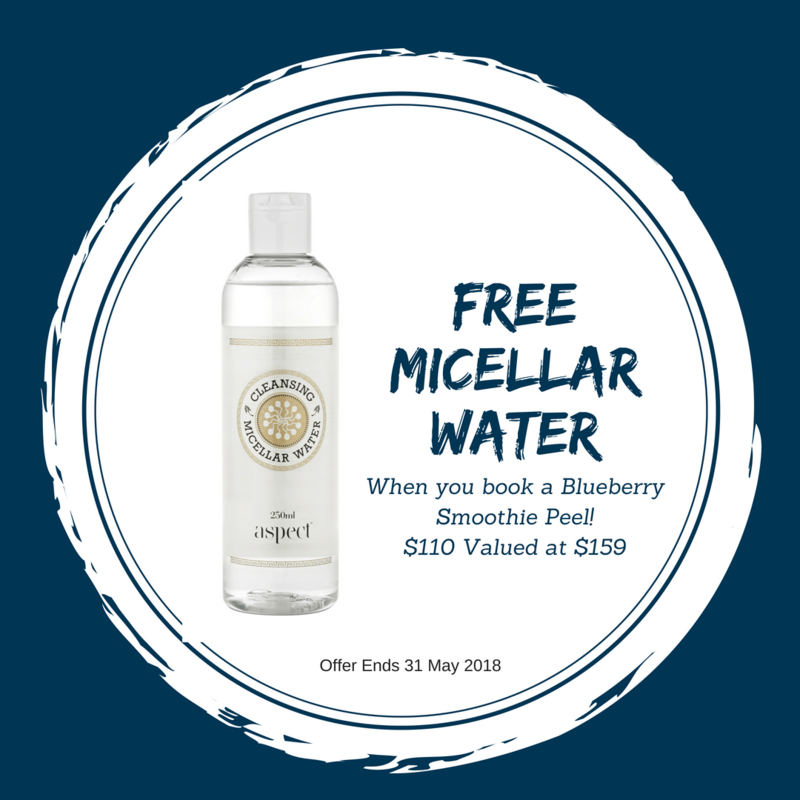 Claim your Free Micellar Water with your treatment! Limited time offer! 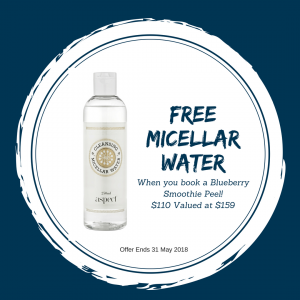 Get a FREE Micellar Water or Treatment Gel with the following offers! 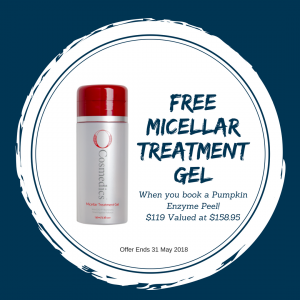 Offers end 31 May 2018 – While stocks last! Available in clinic only!